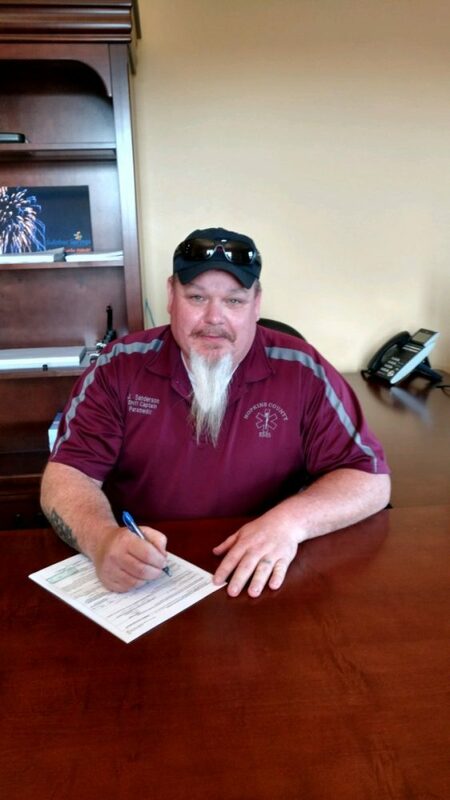 With only two days left to file for a Place on the Sulphur Springs City Council, Jeff Sanderson, a Shift Captain for Hopkins County EMS, filed to seek election to Place 5. Sanderson challenges incumbent Emily Glass for the seat. Glass filed on the first day to file for the May 4, 2019 Municipal Election. Incumbent Freddie Taylor filed to seek re-election to Place 4 on the Sulphur Springs City Council on January 31st. Taylor, local business leader, has served in various capacities on the council since he was sworn in June, 2004. For Place 6 Doug Moore, who was appointed to the council until the May 4, 2019 Municipal Election, will face Landon Thornton, who has also filed for the seat. Opportunity to file for Places 4, 5, and 6 continue through February 15, 2019.